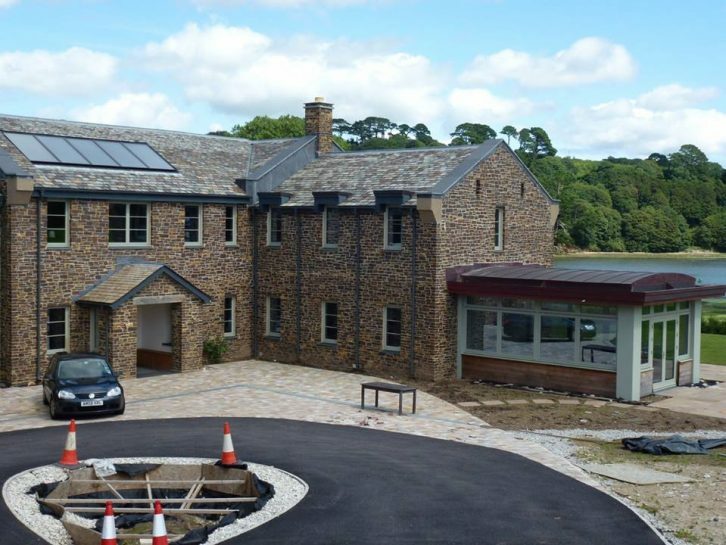 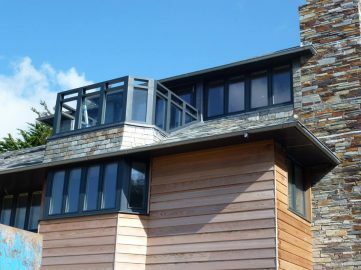 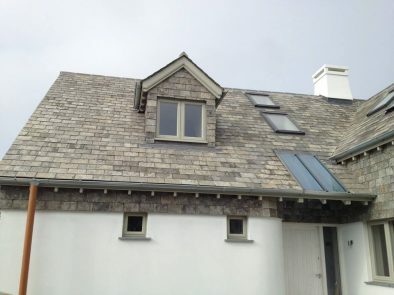 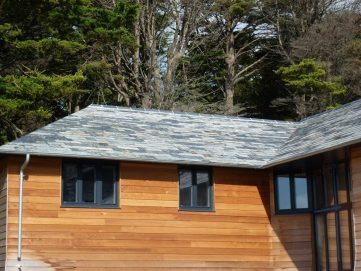 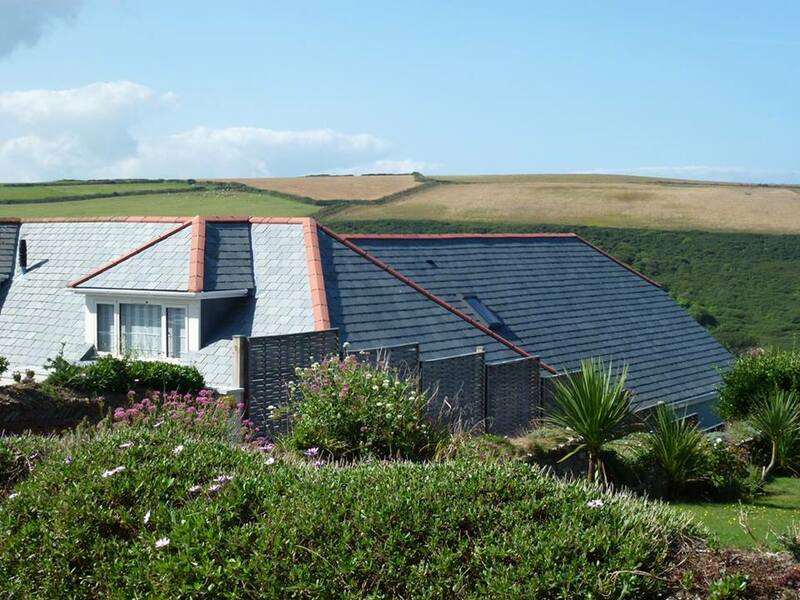 The secret to solid workmanship is with Larry Taylor Roofing Ltd.
Based in Newquay, Cornwall, we offer the finest roofing services throughout the local area. 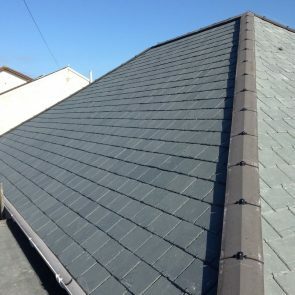 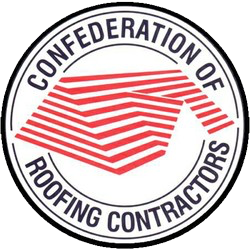 From tiles to slate, we cover all aspects of your roofing needs. 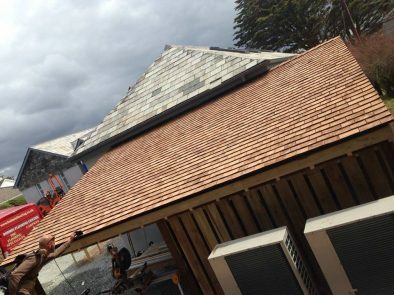 Whether you want to re-roof your home or repair storm damage, our domestic roofers have the skills to call upon.